After obtaining a grant via a plural private tender, QKunst started with a commission for Stichting Heden. 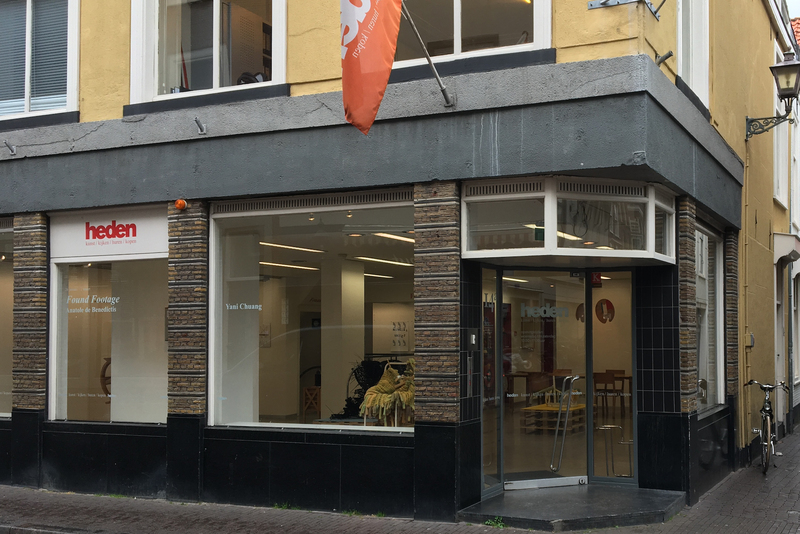 Heden is an art library and a gallery that serves the corporate and the private market. Heden manages some 15.000 artworks. QKunst supports Heden within taking inventory, valuing and sharpening the collection, using the QKunst collection management application.